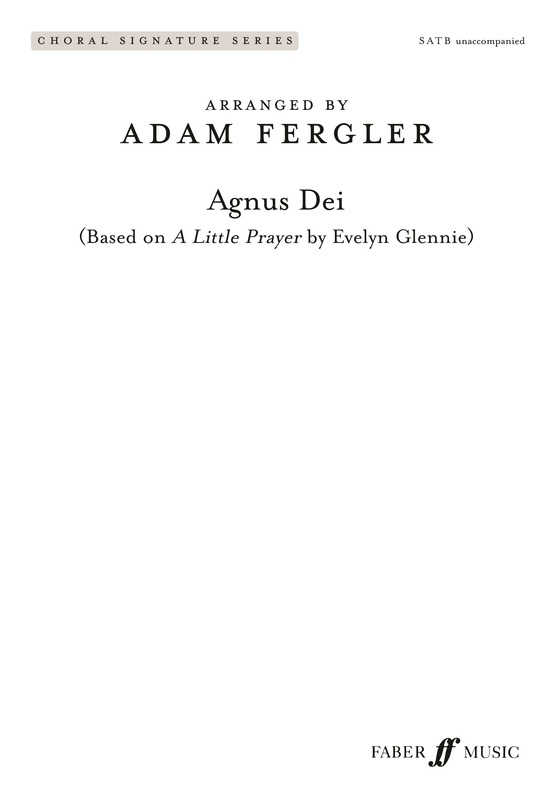 Based on Dame Evelyn Glennie’s ever-popular A little prayer, this choral setting of the Agnus Dei text is ideal for mixed-voiced choirs seeking fresh repertoire. A perfect choice for Christmas and Easter concerts and services throughout the year. Download it Download it here.